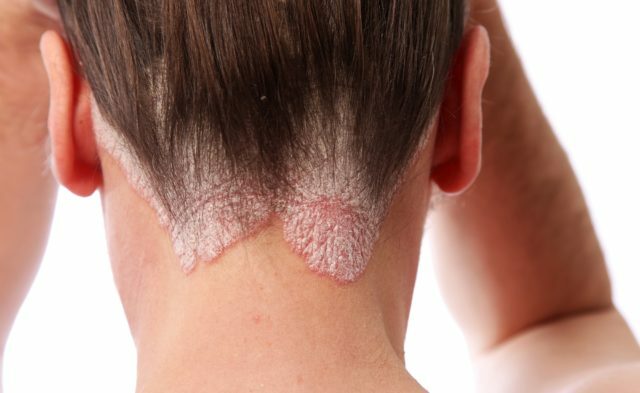 One-third of the respondents with severe psoriasis/psoriatic arthritis symptoms reported that they had never discussed systemic treatment with a physician. The results of a Scandinavian survey strongly suggest that substantial numbers of Swedish, Danish, and Norwegian individuals with psoriasis (PsO) and/or psoriatic arthritis (PsA), particularly older patients, are not receiving optimal treatment from a patient perspective. The Nordic Patient Survey of Psoriasis and Psoriatic Arthritis (NORPAPP) was conducted during November and December 2015, with findings published in the Journal of the European Academy of Dermatology and Venereology. 3 Scandinavian countries, focusing on communication with physicians, satisfaction with therapy, and concerns about treatment options. NORPAPP was used to ask 22,050 adults who were randomly selected from the YouGov panels in Denmark, Norway, and Sweden whether they had PsO/PsA. Ultimately, 1264 individuals who reported having physician-diagnosed PsO/PsA were invited to participate in the survey, with 96.6% responding positively. Use of systemic therapies was reported by 14.6% of respondents with PsO only (biologic agents in 8.1% of them), and by 58.5% of respondents with PsA only (biologic agents in 31.8% of them). The use of biologic treatments was reported more often among respondents who considered their disease to be severe vs nonsevere (26.8% vs 6.7%, respectively), as well as among those who were members of patient organizations vs nonmembers (40.7% vs 6.9%, respectively). Having a discussion with their physician about systemic treatments was reported significantly more often by respondents with PsA, by those who perceived their disease as severe, and by those who reported being a member of a patient organization (P <.05), although 35.2% of respondents had never discussed systemic therapies with their physician. Many of the respondents reported concerns over long-term health risks associated with treatments and dissatisfaction with their therapy. Of particular interest was the fact that respondents aged 45 to 75 years reported having less experience with biologic agents (8.1%) compared with those aged 18 to 44 years (21.5%). In addition, older respondents also reported more uncertainty with respect to long-term health risks linked to systemic treatments, with 66.7% to 72.9% responding “do not know” when asked about the risks associated with systemic treatment options. The investigators concluded that it appears quite likely that considerable numbers of patients with PsO/PsA in Denmark, Norway, and Sweden are not receiving optimal therapy. In fact, one-third of the respondents with severe symptoms reported that they had never discussed systemic treatment with a physician. Future studies are warranted to evaluate whether better communication and increased awareness of available therapeutic options among both patients and treating physicians can help improve access to appropriate treatments among this population.